CopperWorks Corporation was founded in 1993 by GuentherHuber, whose family has been in the sheetmetal business in Germany for morethan 200 years. Located in Decatur,Alabama, CopperWorks specializes in the design, fabrication and installation ofcopper and zinc roofing projects. Mr. Huber consults nationally with architectural firms and contractors for the design and specification of roofing projects, specializing in historical renovation and preservation. In addition, CopperWorks invests heavily in the European-style training of its employees who are expert fabricators and installers who have long tenures with the company. CopperWorks has received awards in the United States. In 2001, CopperWorks was a finalist for the National Roofing Award for the restoration of the Sacred Heart Catholic Church in Cullman, AL. 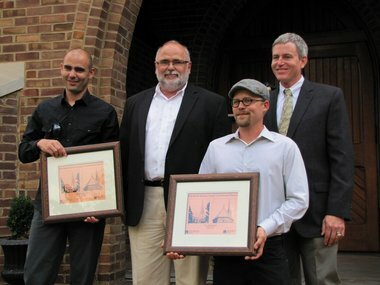 Also, in 2012, we received an award from the Copper Development Association for the restoration of the Church of Nativity in Huntsville, AL. CopperWorks has reroofed and restored numerous houses in the historic districts as well as numerous churches and institutional buildings in North America. CopperWorks expertise in restoration and sheet metal work has been in many publications worldwide. CopperWorks is affiliated with Ornametals Manufacturing, a manufacturer of EuroGutterUSA, aEuropean-style rainwater system featuring half-round gutters, seamless welddownspouts, and all accessories needed for installation. Also available are roofing components(flashing, vents) and standard and custom ornaments. The wide product offering allows CopperWorksto offer complete roofing systems – a one-stop shop for clients seeking thehighest quality design, fabrication and installation services available. Please visit their website @ www.ornametals.com. Guenther has more than 35 years of expertise and experience in the sheetmetal roofing industry. He began his career in Kisslegg, Germany, learning his craft working for his family’s company. Representing the fourth generation of specialty sheetmetal craftsmen, Guenther moved to the U.S. and founded CopperWorks more than 20 years ago. 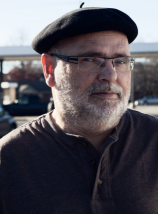 Guenther’s passion is historic restoration, and he has consulted on hundreds of projects throughout the country. 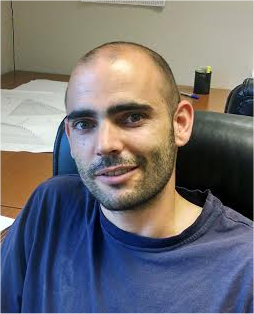 Daniel Delle, VP & Project Manager. Daniel has more than 15 years experience in the industry, beginning his career in Germany as well. He is responsible for the daily operations of the company which includes planning, estimating and supervision of the company projects. He also has expertise in the designing stage of the roofing systems. 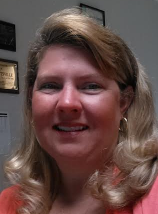 Joann has been with Copperworks Corp. since 2011. In 2001, she received her Bachelor’s degree in Accounting. She has been working in the construction industry for 18 years.